Price & Agency of Scuba Diving in Goa are as follows: Scuba Diving at Grand Island Start at Rs. 2500/- Per Head. here is the list of scuba diving with price list. Scuba Dive at Bat Island Start at Rs. 3300/- Per Head. Scuba Diving with Training Rs. 4500/- for 20 Min Diving. Scuba Diving with Training Rs. 5600/- for 40 Min Diving. Today, Scuba Diving has turned into a popular recreational activity, especially amongst the urban population. Consequently, the demand for specialist scuba diving in Goa is on an exponential rise. The good news for scuba diving lovers is that they will get multiple options for scuba diving packages according to their convenience. All they have to do is just to choose the right one. So here are top 10 Scuba Diving companies in Goa. Sea Water Sports has come into existence in the year 1989 as well known watersports company in Goa. Being in the prime sea location, it has become more comfortable for the visitors of Goa to have an adventurous journey with the best services and pocket-friendly and affordable prices. Water Sports Agency Sea Water Sports serves the best package of Scuba Diving in Goa to the adventure lovers. 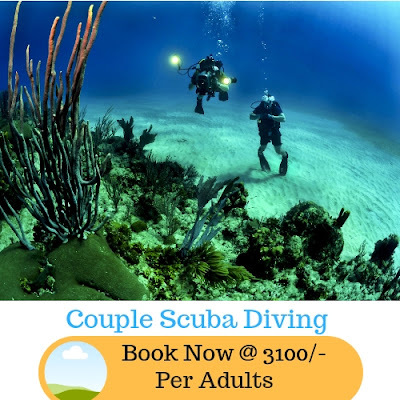 Scuba Diving in Goa, diving down in the deep sea along with Sea Water Sports also provides more adventurous activities Sea Water Sports offers chances to experience the world class elegance and well-certified divers while you dive will become the best memory ever. tour packages in Goa These packages include. Scuba Diving in Goa is the leading company in online water activities in Goa. It offers great offers with best deals and discount offers and quick online bookings. Exploring water activities, tours and trips packages in the best possible way is organized by Scuba Diving in Goa. 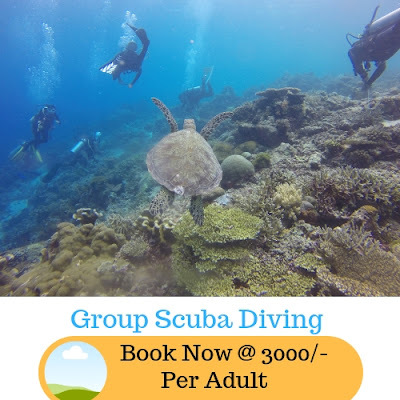 The overall surprises with Scuba Diving packages and other water activities in Goa are listed on by Scuba Diving in Goa. watersports company in Goa, approved by the Goa Tourism Development Corporation (GTDC) and operating for well over two decades. 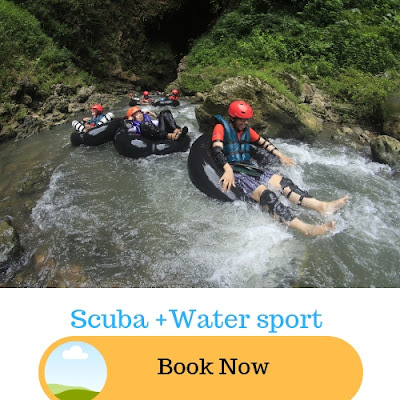 Its watersports and tour packages range from fun and thrilling activities like Scuba Diving and Flyboarding to exciting city excursions, Sunset boat trips and so much more. Atlantis Watersports has fun-filled and thrilling experiences for every type of traveler. We offer unrivaled experiences in the form of Adventure Watersports Activities as well as tour packages bespoke to every traveler’s needs and desire. From snorkeling and boat trips to Grand Island, to exhilarating Monsoon Watersports Activities, we have something for every watersport enthusiast. Scuba Luv with confined pool session is established in the year 2011. Within two years Scubalov had finally taken root with a full-fledged dive company. In comparison to seasoned dive centers on the Island, Scubalov was still the new kid on the block but arrived packed with crazed energy. The dive company jumped into action with a team of 6 instructors and dive masters which over the next three years grew to a versatile gang, some of who moonlight as scuba technicians, marine researchers and many more. Shanti divers are a Dive Center registered by one of the world's leading international dive organizations. All the programs it offers are designed and controlled by SSI and due to the more than 50 years of on-field and scientific experience behind, they are absolutely safe. You just have to follow a few simple rules that you will learn and practice before any in water activity. In order to maximize safety, although the standards do not require it, during a Try Scuba Diving session, dive 1 on 1 which means guest divers will have their own, individual professional guide who looks after them and helps with anything may arise during the dive. Planet Scuba India is India’s first full-service Dive Centre and has been operating in Goa since 2008. It provides all of the facilities needed during diving. We are India’s first and foremost distributor of state-of-the-art Scuba Diving equipment. It provides PADI courses at all levels from beginner through to Divemaster and beyond. Whatever your interest in the underwater world, you can learn to enjoy with it. It organizes and run dive trips to all the best dive locations around Goa and overseas. Whatever your budget or level of experience, it can find you a diving holiday that you will remember for a lifetime. Dream Adventure offers exceptional adventure water sports and scuba diving services in Goa and guarantee you will be impressed by our hard-working staff that goes above and beyond for you! It works with online supplier sites along with direct airline, hotel, car, and tour representatives to help provide you with a total travel solution. Technology is complex enough without having multiple web providers and numerous travel sites all tacked onto each other. When it comes to finalizing your trip, it takes the stress out –present the answers in one place. With a client base built up of over many years working in corporate, meetings, incentives, conferences and groups we’ve learned to listen, anticipate and provide results. West coast adventure set up its first dive operation in Goa in the year 2013. It has many centers in other destinations in India. West coast adventures are passionate and customer-centric, each and every member of the team lives these values and instructors are the best in the whole country. It maintains safety and first aid at dive centers and all instructors and dive masters are emergency first responders. Holidify is a destination that helps visitors find the right packages for water activities according to their preference and help them plan their holidays in a hassle-free manner. The holidify aim is to make discovering your next holiday destination as much of an eye opener as your vacation itself. Goa, as we all know is a very famous destination for spending a vacation. You might have come across a various reason why you should visit Goa. The thing that entices a large number of tourists and travelers to Goa is the wide variety of watersport activities it has to offer. In addition to that, Scuba Diving in Goa is also one of the major attractions for the people. Here, we are going to discuss the top 5 reasons why every person visiting Goa must certainly try Scuba Diving. Goa has a wide range of exotic beaches. Tourists not only from all across India but also from foreign countries visit Goa because of its beautiful and spellbinding beaches. The crystal clear water of the beaches in Goa makes scuba diving an amazing experience. The marine life, colorful fishes, and corals are easily visible due to the pristine water in the beaches of Goa. 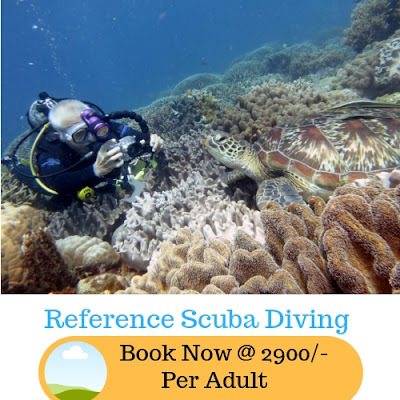 Scuba diving prices in Goa is a lot inexpensive in comparison to that of many other places in India. Due to its low price and excellent facility, Goa has become the most popular place amongst the people to experience Watersports, scuba diving, and other related activities. Scuba diving is an activity that requires prior training. Our staff at Sea Water Sports ensures that proper safety training is provided to each and every person who is willing to undergo Scuba diving. There are high chances that while Scuba diving, you might stumble across quite a few shipwrecks that are buried in the depth of the sea in Goa. Goa seabed has an approximate of 600 shipwrecks and is a center of attraction for many divers. So, This Holi, make the most of your weekend. It’s a perfect time to visit Goa and experience scuba diving. 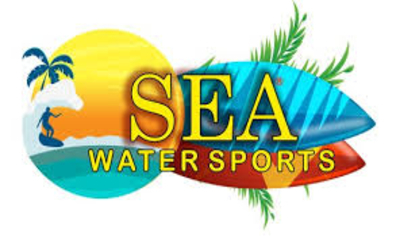 Seawater Sports will provide you with excellent service at a very reasonable rate. We will make sure that your trip to Goa becomes a memorable one and that you cherish it for years to come. Scuba diving is an activity or sport which is done underwater with the help of diving gears. 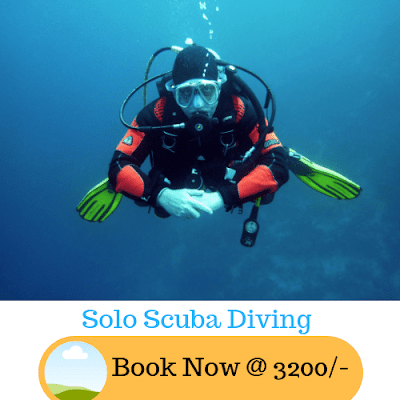 Goa Scuba Diving is in huge demand. 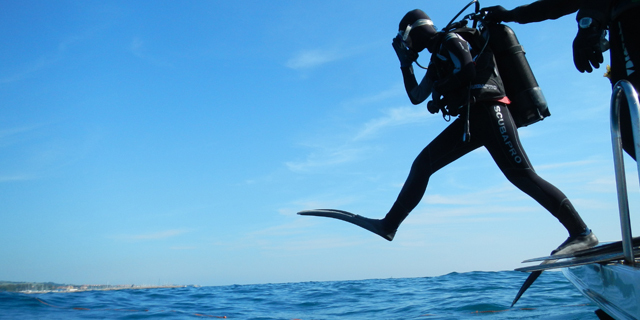 Few activities in Goa will make your hot summer refresh, one of them is Scuba diving. Scuba diving in Goa is the major tourist attraction. Scuba diving is an excellent way to view colorful marine life. Divers can view not only colorful plants or animals but also various caves and caverns. There are 230,000 species documented under water. 2 millions more species will be documented later. There are various amphibians such as frogs, salamanders, snakes which live in water and portions on land. There are various colorful fishes like parrotfishes, batfishes, vivid- butterflyfishes, angelfishes, tangs underwater. Colorful plants such as red algae, coralline algae, seaweed, seagrass, etc are very attractive underwater. Isn’t this sound interesting? Then why to waste time? 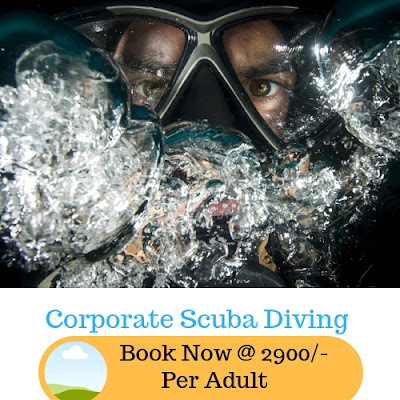 Go and book scuba diving in Goa presented by sea water sports. 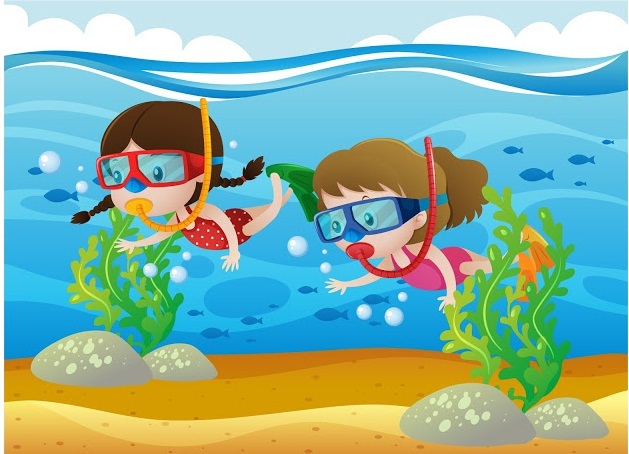 Yes, sea water sports will help you to explore Scuba diving in Goa with your loved ones. While you visit Goa, you must surely try scuba diving. Seawater sports have presented scuba diving in Goa packages in such a way that it will suit one’s pocket. Seawater sports will also give you other facilities with this pack like transportation facilities, snacks and many more. Before starting the actual diving, one will be trained by our experts. For non swimmers, we are always open. Our experts will be there to give lessons to non swimmers and beginners. You don’t have to be a professional swimmer. There will be professional to guide you and give special underwater breathing apparatus and swimsuit. You can move freely with the help of fin attached to your legs. We give you guarantee that your visit with us will surely make your trip memorable. Scuba diving in Goa could be one of the best, you can enjoy if you are visiting Goa during summers. Scuba in Goa is one of the sports that you must definitely try while in Goa. You must not leave any opportunity of exploring marine life at any cost if you happen to visit Goa. We assure you that your diving activity will be full of fun. For 2 hour, you will be under with the underwater species. Seawater sport will offer you for scuba diving at a very reasonable price. Seawater sports are giving you a chance to make a remarkable experience that would bring peace to your soul. The things one must remember to bring before scuba diving are suns cream, towels and an extra pair of clothes. 2: Study deeply about scuba diving. 3: Don’t overthink while diving. 4: Go for an open water dive in a safe and confined area. 5: Have control over your breath. Breathe slowly and deeply. 6: Check your gear properly. 7: Use your fins efficiently to swim underwater. 8: Pay attention to all the guidelines given by the experts. 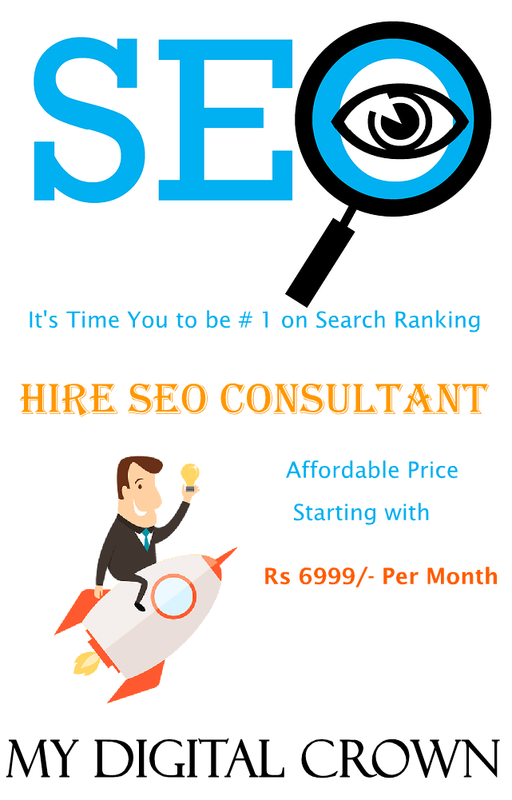 Do not hesitate to ask any question to experts. 9: Do not rush there. Go slowly. 10: Pick the best dive site. 11: If you have any wound, make sure you cover it properly. 12: Practice a little bit of swimming before actual scuba diving. No need to be professional. So if you planning to visit Goa then don’t wait for anything and Book. sea water sports provide best services for me. I enjoyed my Goa trip with sea water sports. I explored Scuba Diving in Goa last year. I book my scuba diving packages with Sea Water Sports. 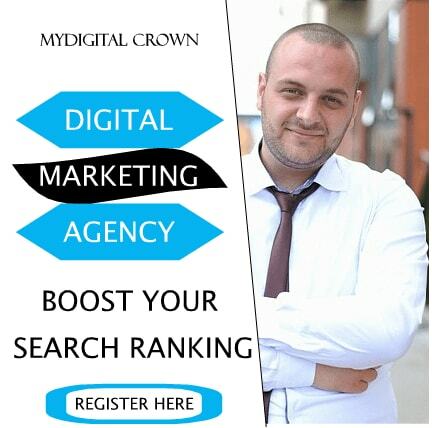 It helped me a lot by giving me the best facilities and services at the cheapest rates. Thank You Sea Water Sports! sea water sports is the best company in Goa. I enjoy the Goa trip with seawater sports a lot with my family. Great experience I had with Sea Water Sports, as well as I had a great time with my family thank you so much sea water sports. I am very glad that I did my scuba diving with Sea Water Sports. The visuals like Wonderland. I was enjoying the scenery all around me. It was Best experience for lifetime. I enjoyed my Goa trip with best scuba in Goa tourist company. I enjoyed scuba very much in Goa. I am planning to visit Goa this Christmas. So can I go with Scuba Diving in Goa? Goa is best for adventures things.Thank you for sharing this informative Artical. I got amazing experience with sea water sports for scuba diving in Goa location.I enjoy lot in goa.sea water sports provide me best services for water sports and scuba. thank you sea water sports.